We believe in quality dental care for all, at an affordable cost. Good dental health is essential for your overall well-being and comprehensive dentistry plays an important role in helping you to maintain it. Our belief that cost should never deter from quality oral healthcare is patient focused opening the door to the treatment that you require. We use quality dental equipment and all our appliances are manufactured at laboratories here in Melbourne. We strive to provide our patients with the best dentistry services in Melbourne at affordable prices. Get what you pay for. Know what you’re buying. Taking each case as unique and individual, we tailor our affordable fees to your specific needs. 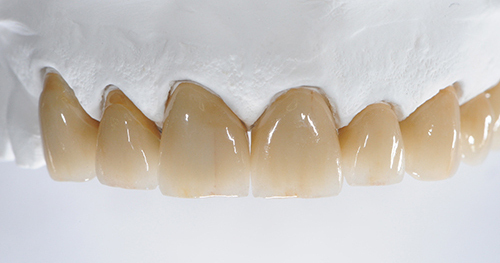 For example, someone needing a straightforward dental implant, all-on-4 dental implants, or dental crown and bridge work has less technical demands than someone requiring premium aesthetic work, which has very high technical demands. At the centre of this we give you all the options and alternatives, so that you can lead the decision in an informed and open manner.